This is a private house for Norways' Thune family built in Swahili style on the Old Ruins. It is located near the sea in Shela Village, Lamu Island. 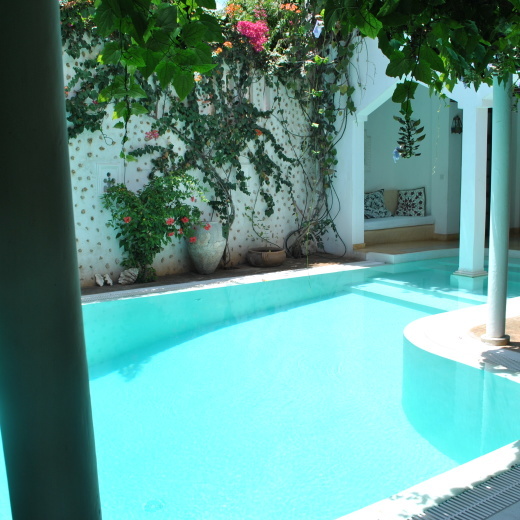 The house has three large en-suite bedrooms and can accommodate eight guests comfortably. Its terrace is one of the nicest in Shela, providing lucky guests with a wonderful and panoramic view of both the Indian Ocean and the Village. 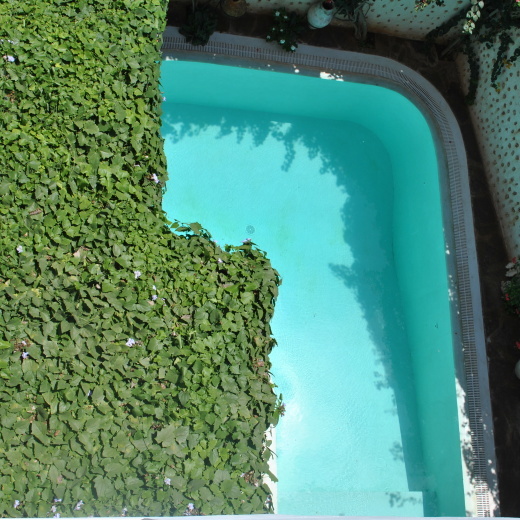 There is a swimming pool in the house and on each floor, there are impressive terraces and verandas. The house has a first class modern kitchen manned by an excellent chef who can prepare all sorts of fresh seafood, Swahili delicacies and Italian dishes. You can do your own shopping or opt to have the staff do the shopping and keep a record of the expenses. Fresh dairy products, meat and chicken are difficult to find in Lamu. Luxury foods and drinks should be brought with you or bought in Nairobi.